Raincoast Conservation Foundation and UVic’s Applied Conservation Science Lab are hosting a night to support Raincoast’s Safeguard Coastal Carnivores campaign.  All (19+) are welcome to Felicita’s on November 7th @ 8pm for a carnivore-themed night! Proceeds will go towards our goal of raising $500,000 to acquire a commercial hunting licence covering 2,300 sq. km. in the heart of the Great Bear Rainforest. Securing this area, the Nadeea tenure, allows us to permanently end commercial trophy hunting of grizzlies, black bears (some of which carry the Spirit bear producing gene), wolves, cougars and wolverines in some of the region’s most spectacular watersheds. Entry is a MINIMUM donation of $5. All donations welcome!